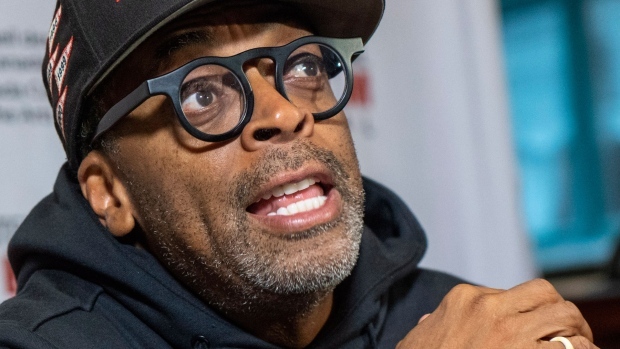 American producer, filmmaker and actor Spike Lee will be a speaker at the C2 Montreal business networking event in 2019. The director of 'BlacKkKlansman' and 'Do the Right Thing' will discuss ethnic inequalities in the US, in addition to 'sharing his creative process used for his film achievements,' organizers said Wednesday. The 8th edition of C2 Montreal will feature more than 100 speakers, under the theme 'Tomorrow' and will be held from May 22 to 24, 2019. Spike Lee, 61, has tackled various political and social issues, particularly interethnic relations, throughout his career. His company 40 Acres And A Mule has produced more than 35 films since 1983, including his most recent feature film `BlacKkKlansman ,' about a black policeman who infiltrates the Ku Klux Klan white supremacist group. Presented as a non-profit event, C2 Montreal was conceived of by Montreal-based Sid Lee in collaboration with its founding partner, Cirque du Soleil.